Without a doubt, home upkeep is considered very essential in protecting the largest investment you will ever make in your lifetime. While we tend to focus more on our home’s interior, it is just as important that we keep our exterior in good shape. It is vital that you walk around your home every so often to make sure that your property’s exterior doesn’t have issues that require immediate attention. 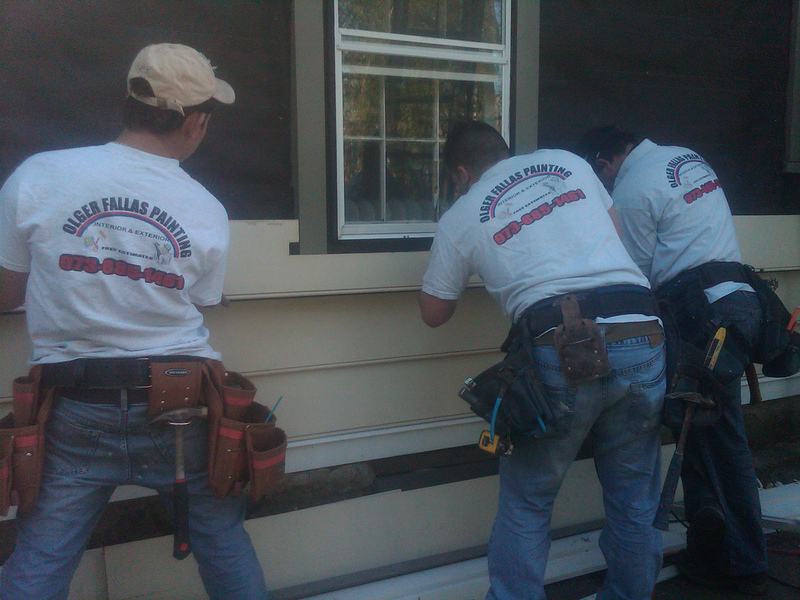 Keeping your exterior siding in tiptop shape, whether it is made of aluminum, wooden or brick, is a very important part of home exterior maintenance. During your inspection, make sure that the siding isn’t damaged or loose as it can allow moisture and pests to get behind it thus creating a more serious damage. For more of this, click here.